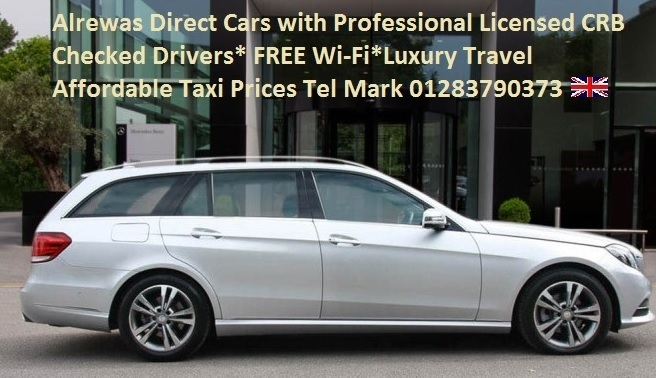 This entry was posted on February 7, 2019 and tagged Airport private car hire with Driver, Airport Taxi pick up, Alrewas Airport Taxi Alrewas Corporate hire Cars alrewas direct cars, AlrewasDirect Cars-Taxi, burton on trent, Gatwick- Airport-Taxi-Heathrow-Airport-london, lichfield, lichfield Tamworth. 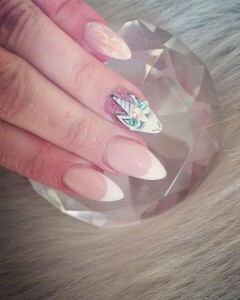 Have YOUR Nails Looking !BEWITCHING! Have A Glittering Shimering Evening, Have Fun* Be a Glitter Girl! 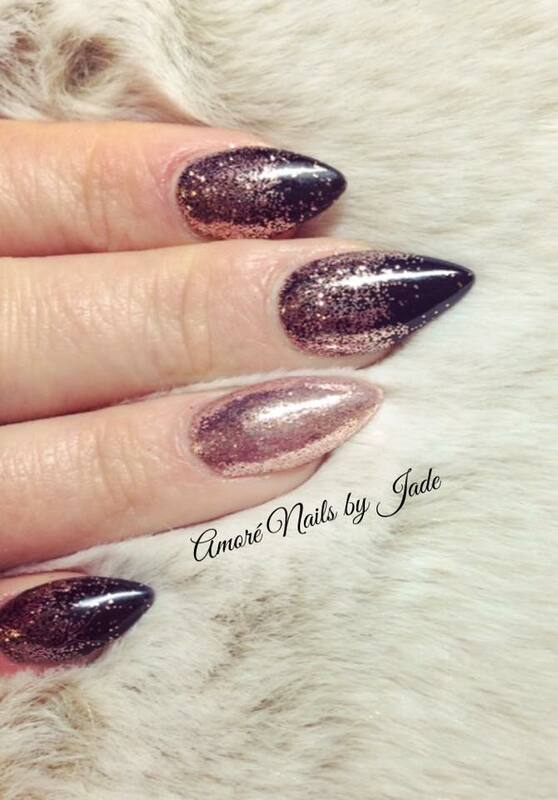 This entry was posted on October 17, 2017 and tagged body glitter by Jade Weymouth, Haloween Nails by jade Weymouth, X Amore Nails by Jade weymouth X amore nails weymouth X amore nails weymouth by Jade. 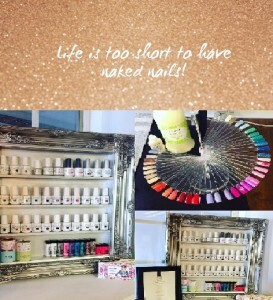 to see all the Fantastic Colours to choose from, inbox or phone Jade direct to book. 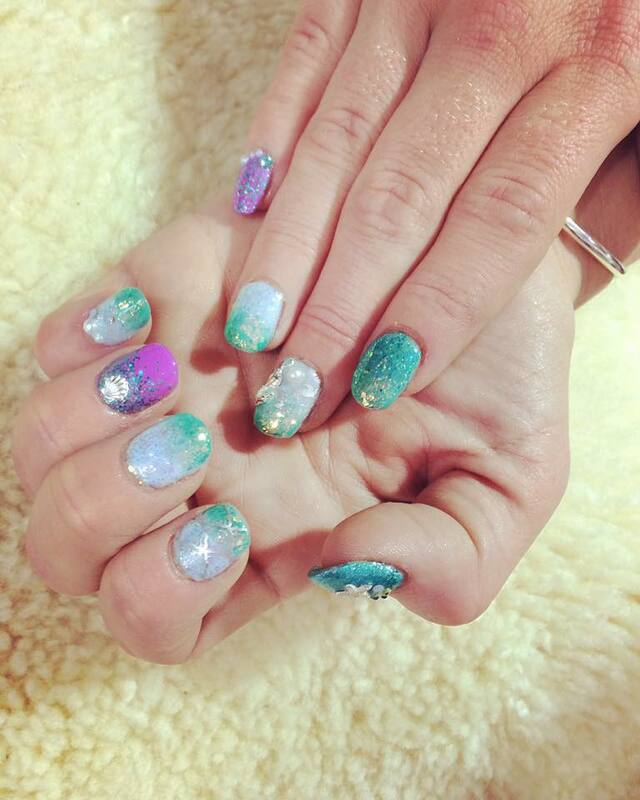 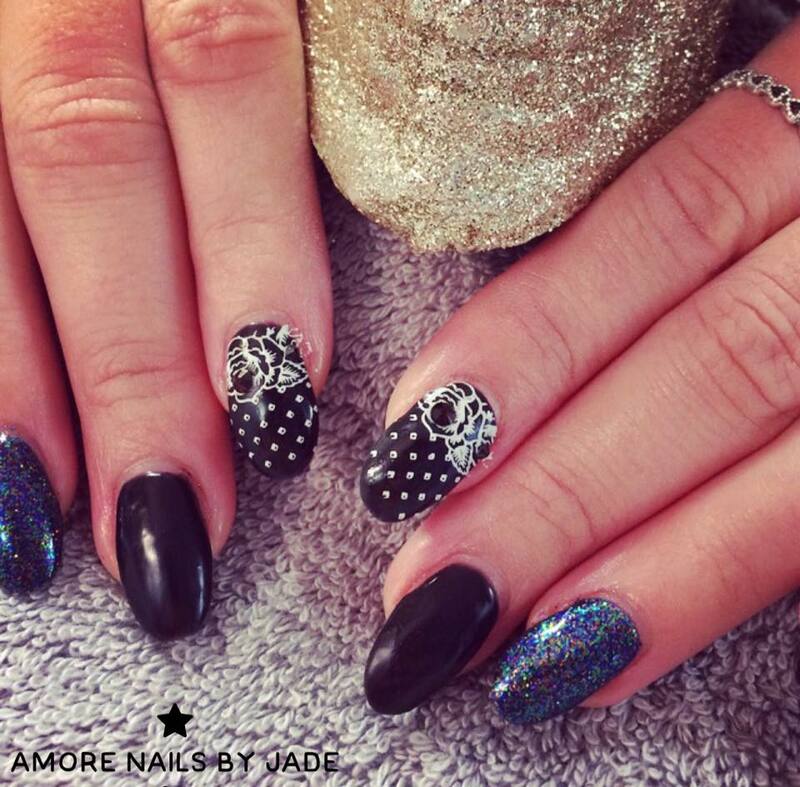 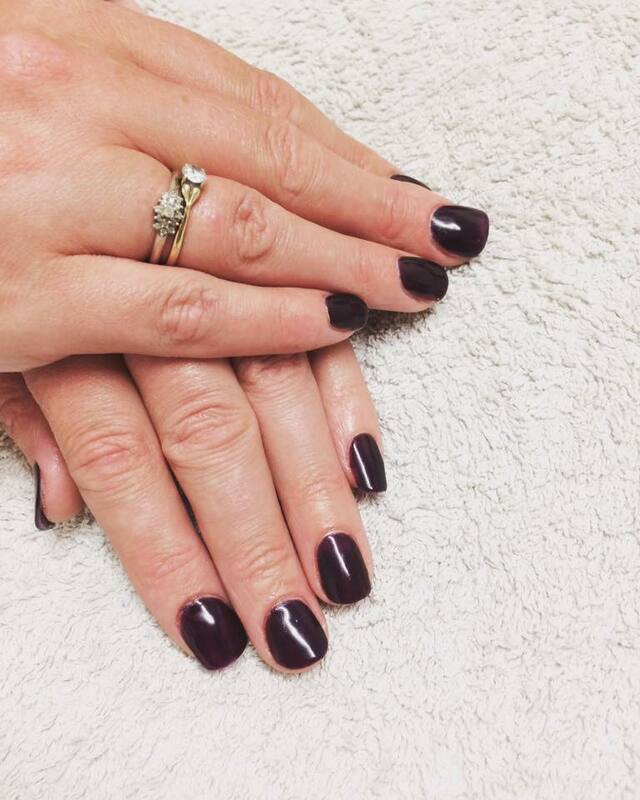 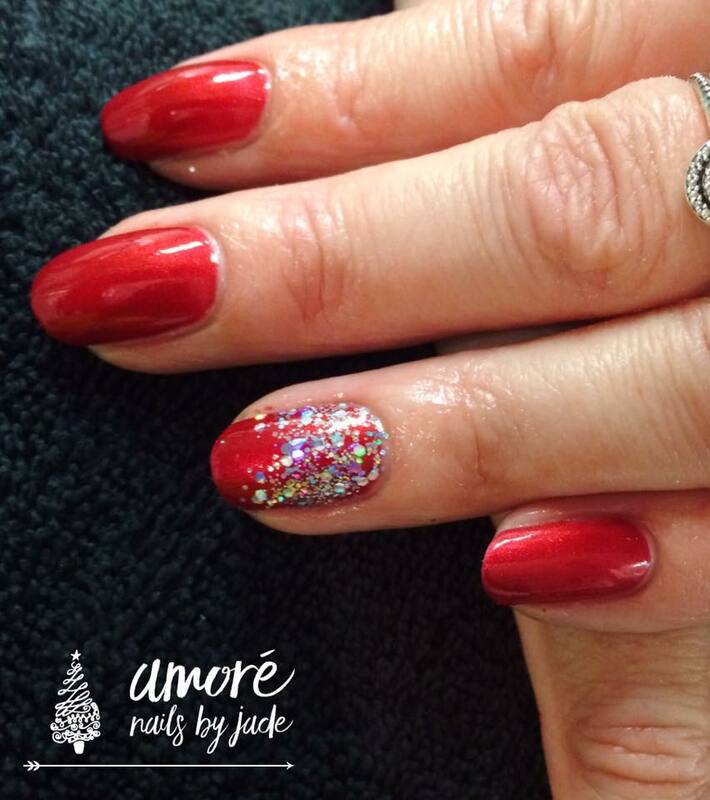 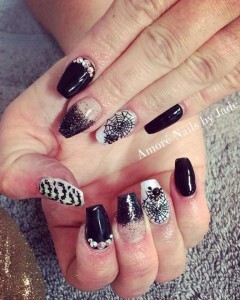 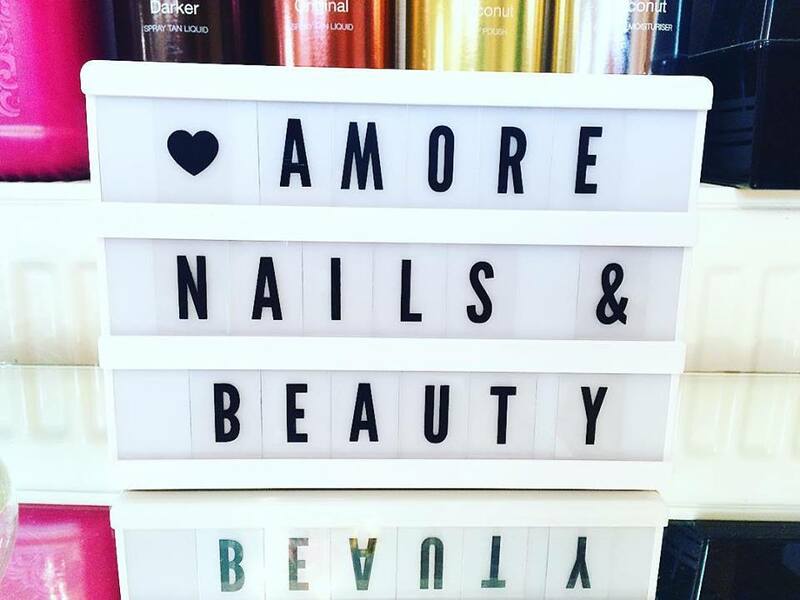 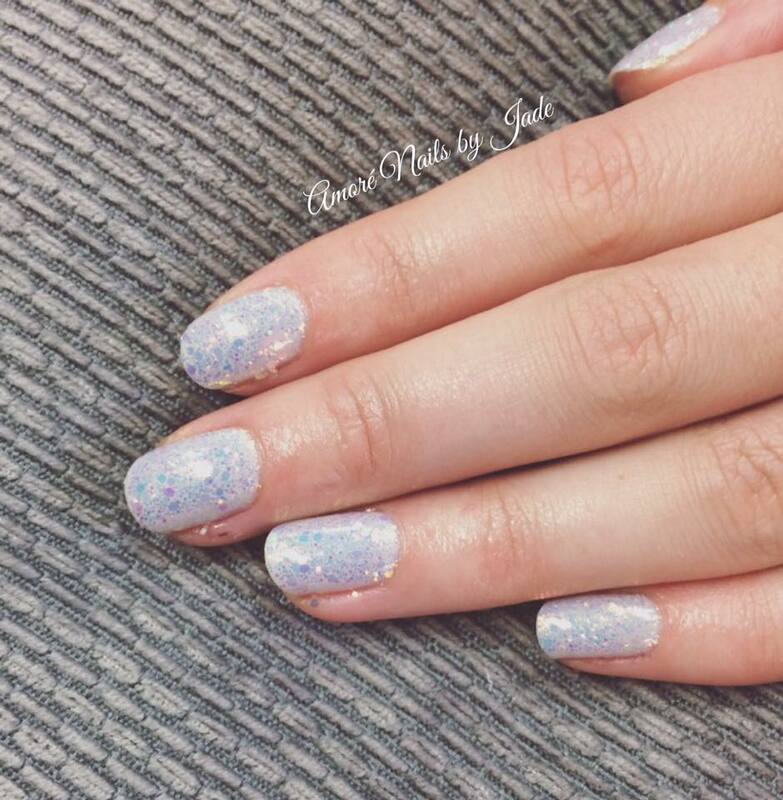 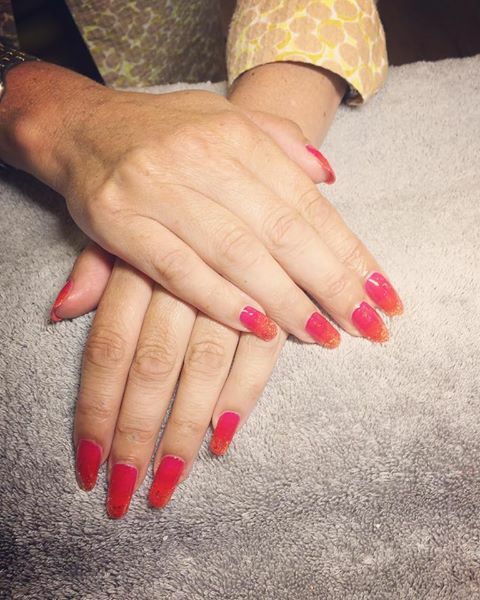 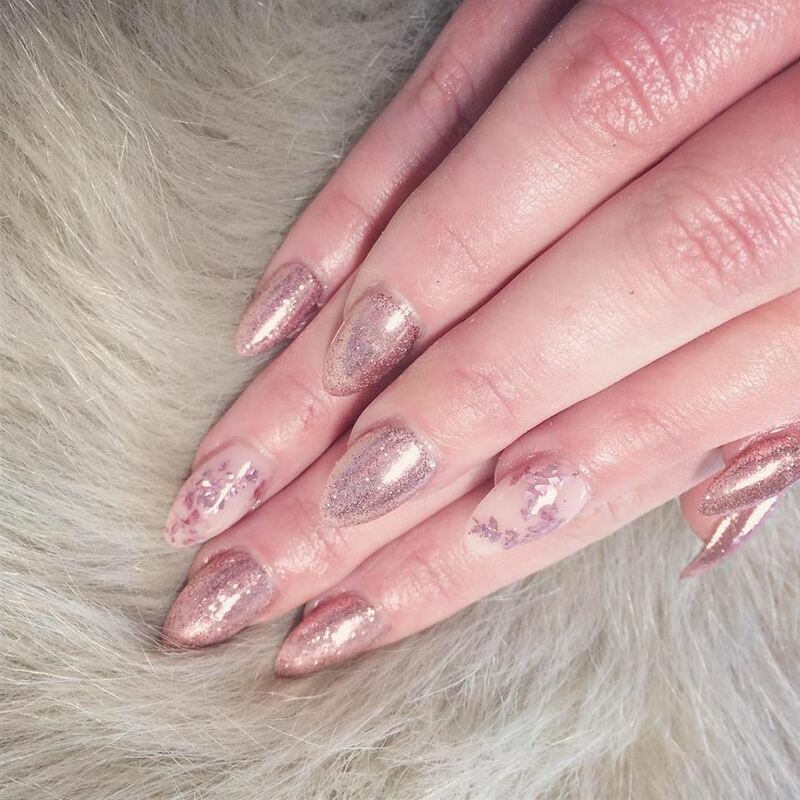 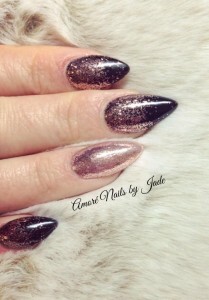 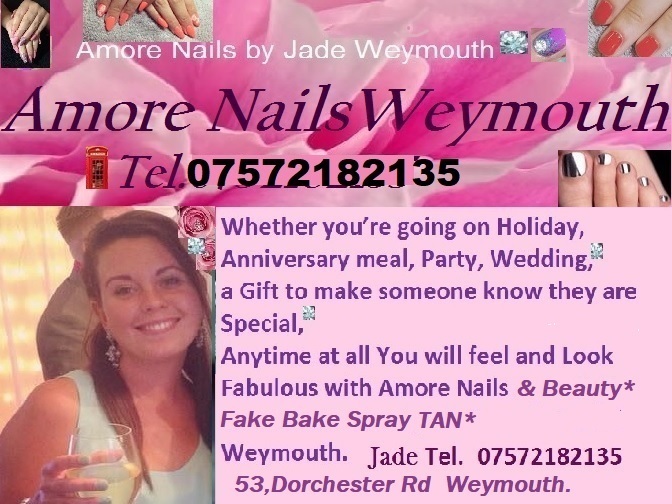 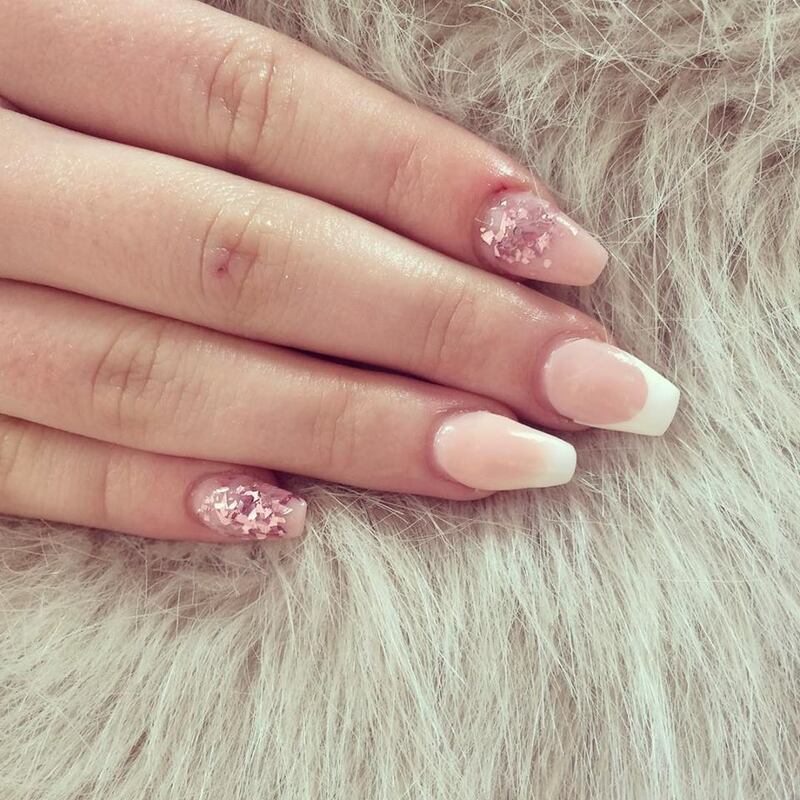 This entry was posted on August 13, 2017 and tagged amore gelish nails weymouth, Amore Nails by Jade weymouth, amore nails weymouth, Gelis, gelish nails by Jade weymouth, gelish nails jade weymouth, jade nails weymouth. We are Now in August Yes! 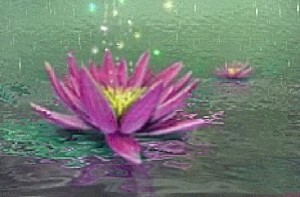 Folks August is Here, I hope you are all enjoying Our Holiday Months, What a Lot we Got Rain & More Rain. 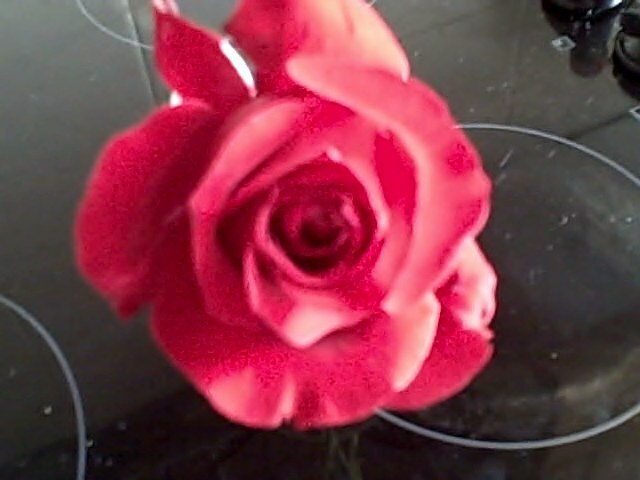 BUT let’s look on the Bright side, Yes there is always a bright side, as the song goes along with sunshine you’ve got to have a little rain sometime, we English wouldn’t have anything to talk about if we didn’t have the weather, well not all of us, and really I don’t mind a little rain, our gardens need it ect.I think we will have a Glorious September and October. 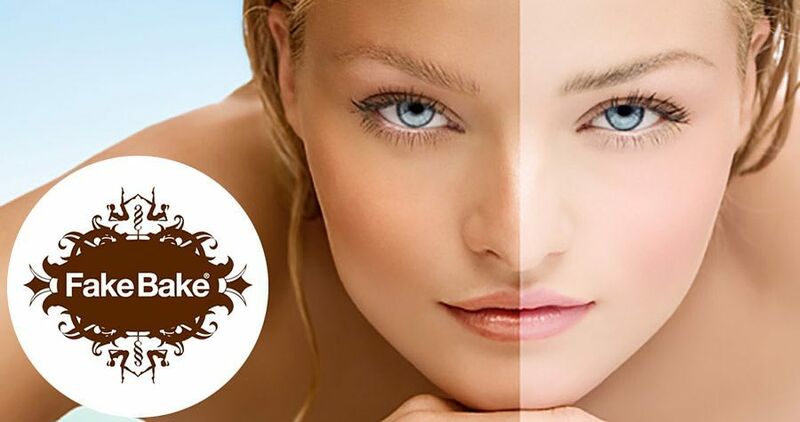 The thing is when you get older Health is the most important thing you need. 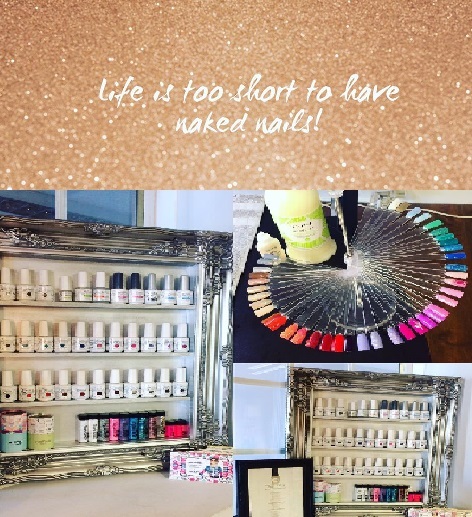 Tel Mark 01283 790373 Mobile 07588 180524 we are Local in Alrewas, Keep it Local. 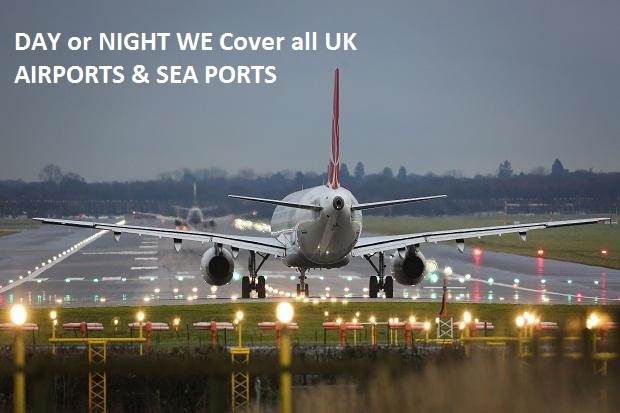 To all UK Airports-Seaports, Evenings and Days Out,Corporate Meetings,Meet and Greet, No Jobs Are too Big or Small call us to pre-book or for prices. Tel 01283 790373 -Mobile 07588 180524 we are Local in Alrewas, Keep it Local. 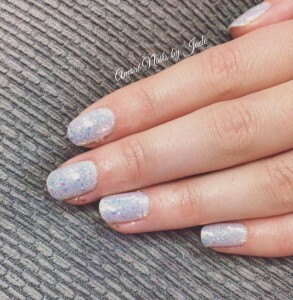 This entry was posted on August 2, 2017. Well today has been wonderful Summer is almost here! time to be thinking about holidays long or short breaks, if its abroad we can take you to any Airport or Seaport in UK. 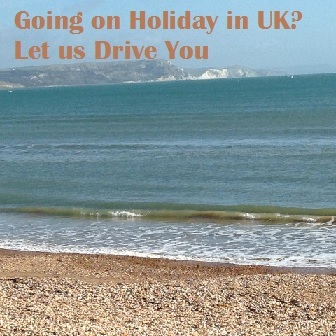 How about Visiting your children and grandchildren, family or friends here in England. 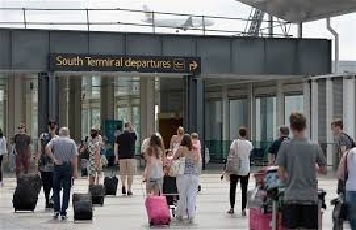 Or book your holidays at your favourite Seaside resort Weymouth, Bournemouth, we can take you anywhere in UK, No need for you to have the Hassle of driving, or going by bus or train do it in Style and comfort. 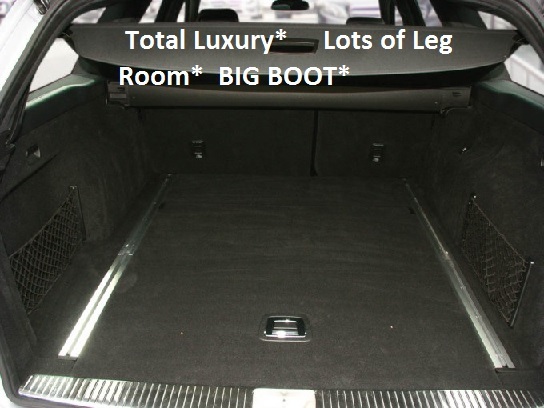 Your very Own Professional Licensed CRB Checked Driver, will pick you up at your door get your bags in the Big boot of our Luxury cars, which have loads of space luxury comfortable reclining seats, lots of leg room and Air con and take you (with ample stops you choose) to the Location you have chosen. When your holiday is over you will be picked up and brought home to your door. 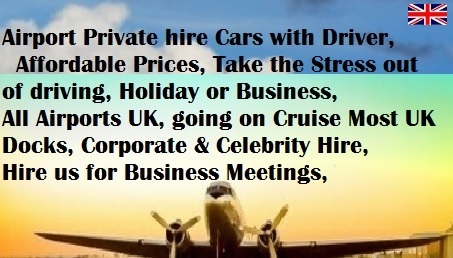 Reliable Private Hire at affordable prices to all major UK Airports, Train To all UK Seaports, Corporate Meetings, Evenings and Days Out, Train Stations, Bus Stations, Call us to pre-book or for prices. 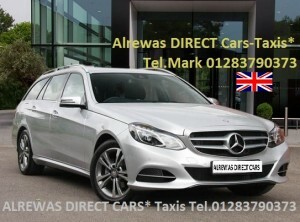 www.alrewasdirectcars.co.uk Remember You only pay on the Day you Travel in car by cash or Card machine. 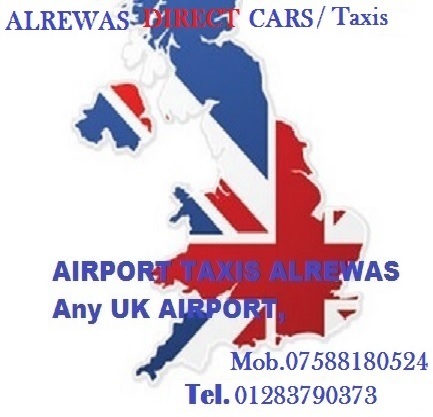 This entry was posted on May 14, 2017 and tagged all major airports, all Seaports Ferry Ports in UK, Alrewas Airport Taxi, Alrewas Airport Taxi Alrewas Corporate hire Cars alrewas direct cars, Alrewas Corporate hire Cars, alrewas direct cars,, alrewas direct cars,all major airports,airport cars with driver, barton under needwood, Birmingham, corporate hire, De13, Gatwick, London city, Stanstead. 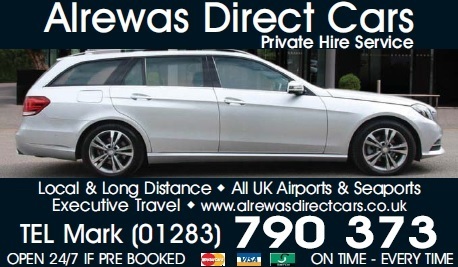 This entry was posted on March 23, 2017 and tagged all major airports, Alrewas Airport cars, Alrewas Airport Taxi Alrewas Corporate hire Cars alrewas direct cars, alrewas direct cars,, alrewas direct cars,all major airports,airport cars with driver, corporate hire, East midlands, heathrow. 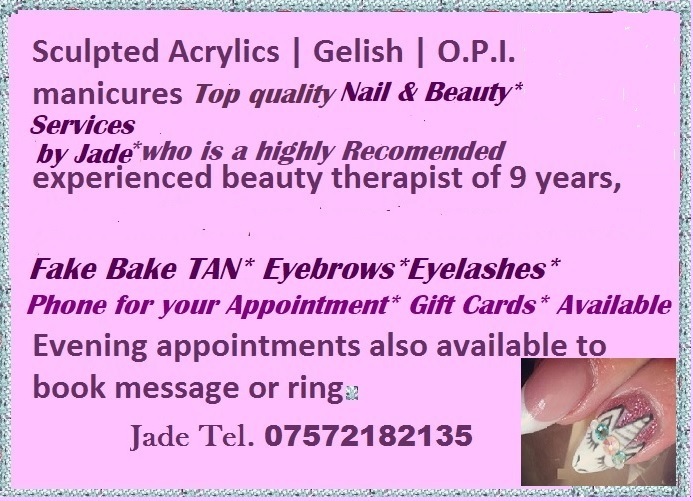 Good Morning to you all, hope you have a lovely joy filled weekend, I’ve had a busy week as usual with my fantastic customers old and New, Thanks your custom is always appreciated. 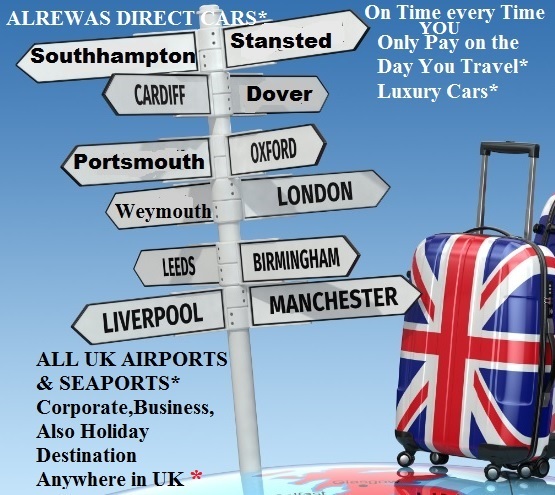 This entry was posted on March 18, 2017 and tagged Airport transfer car with CRB Checked Driver, Airport Transfer Car with Driver,, all major airports, all Seaports Ferry Ports in UK, Alrewas, Alrewas Airport Taxi Alrewas Corporate hire Cars alrewas direct cars, alrewas direct cars,, alrewas direct cars,all major airports,airport cars with driver, Alrewas Taxi. 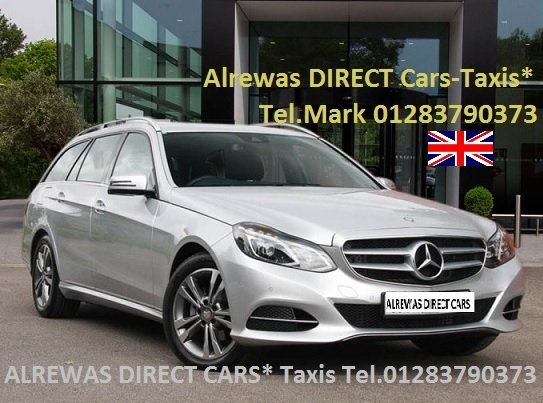 This entry was posted on February 27, 2017 and tagged Alrewas Airport Taxi, Alrewas Corporate hire Cars, alrewas direct cars,, alrewas taxis. 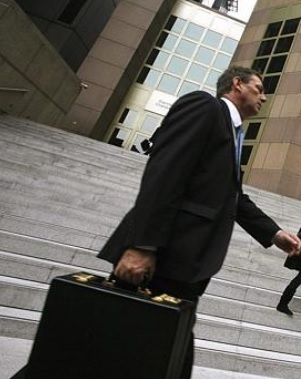 Mark, Tel. 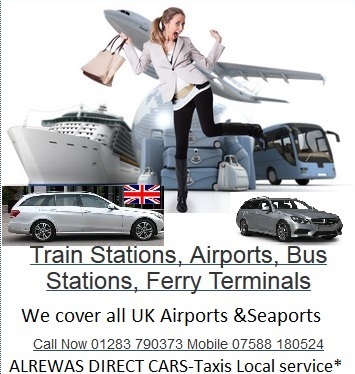 01283 790373 Mobile 07588 180524 -You Only Pay on the Day You Travel! 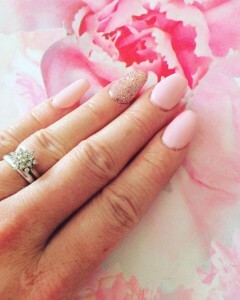 Well Sun Has finally come out! 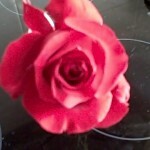 It has rained some today here in Alrewas. 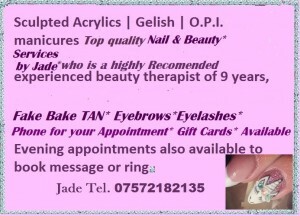 Well I hope you all had a wonderful weekend, I have been busy as usual taking care of my customers, a lot have been travelling abroad on Holidays, and my Business and Corporate customers to airports who travel abroad on business, but I still always manage to take my customers that need to keep hospital or Opticians appointments also customers who go out in the evenings for a meal or drink, I truly appreciate your custom and always look forward to seeing you all again. 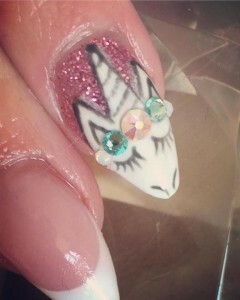 I have really Marvellous customers. 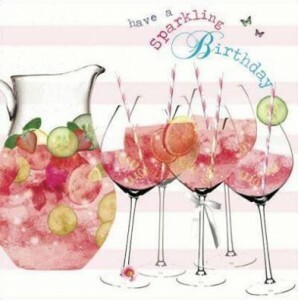 Thank You all Best Wishes Mark. Call us to Book or pre-book or for prices. 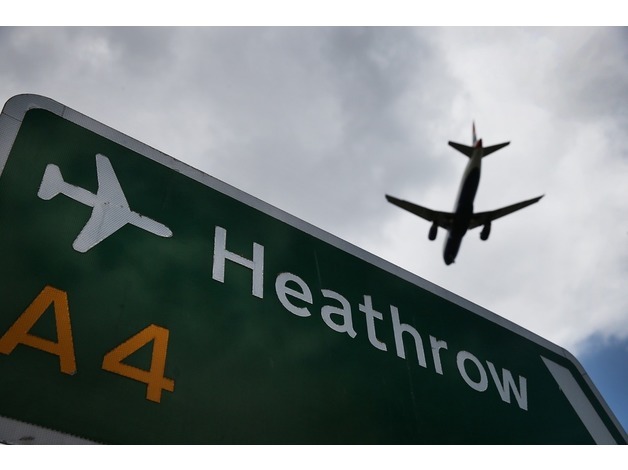 We will take you to corporate meetings no matter how far or near. 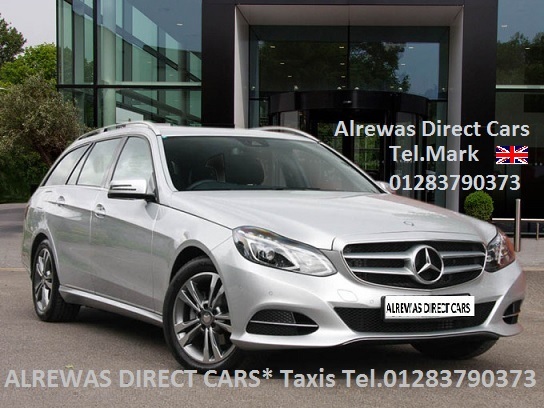 This entry was posted on February 27, 2017 and tagged Airort taxies, airport cars, airport luxury cars, Alrewas Airport Taxis, alrewas direct cars,, Alrewas direct cars-taxis, alrewas taxis, alrews taxi, corporate travel, De13.